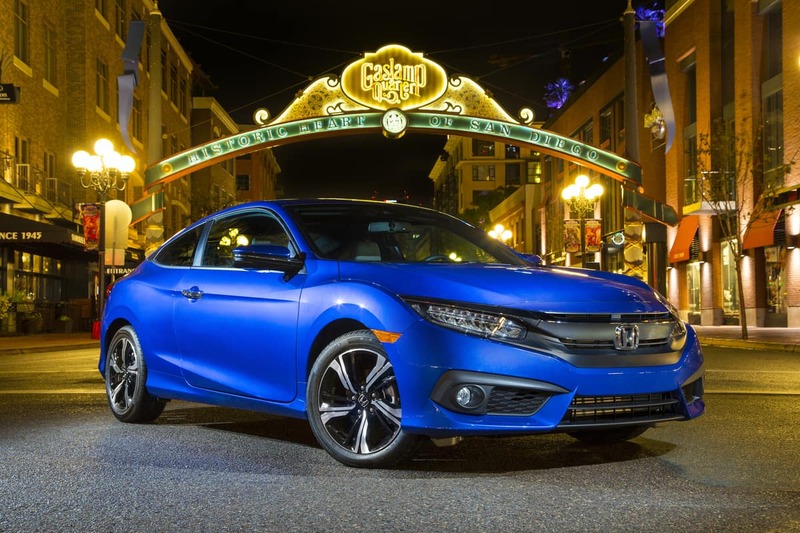 Which Honda Models are the Coolest New Cars Under $20,000? Recently Kelley Blue Book released their list of “10 Coolest New Cars Under $20,000.” The experts at KBB chose models based the awards on comfort, style, and driving excitement that are simultaneously affordable. The youthful sporty 2018 Civic and 2018 Fit were chosen because of the qualities. 0 comment(s) so far on Which Honda Models are the Coolest New Cars Under $20,000?